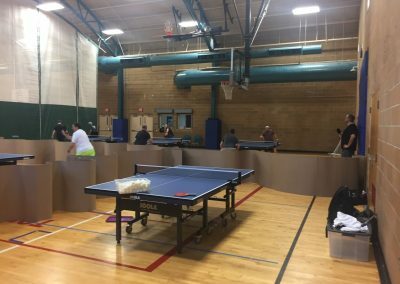 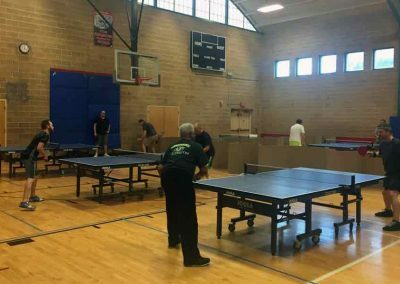 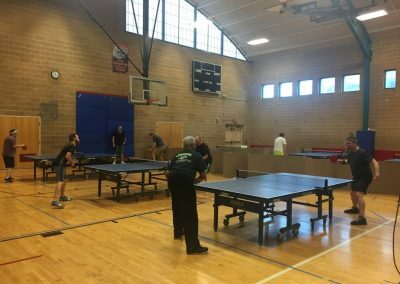 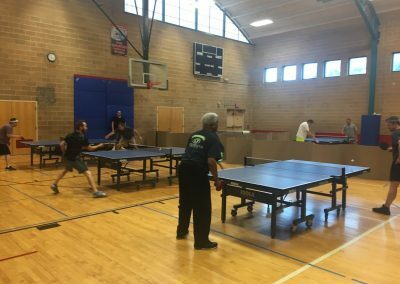 The Tony Aguirre Community Center, located at the intersection of Kansas City’s West Side and Crossroads, is opening the 5th table tennis facility in the greater metro area. There will be open play, leagues, and tournaments. 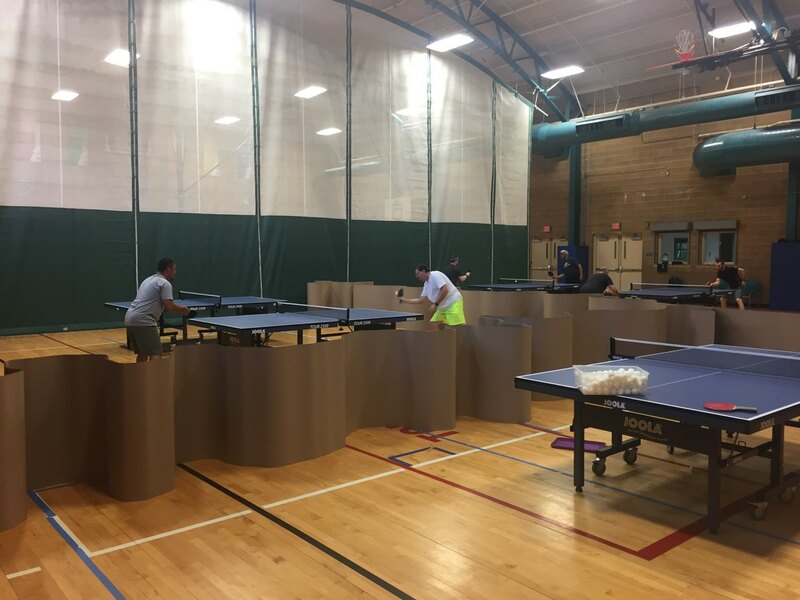 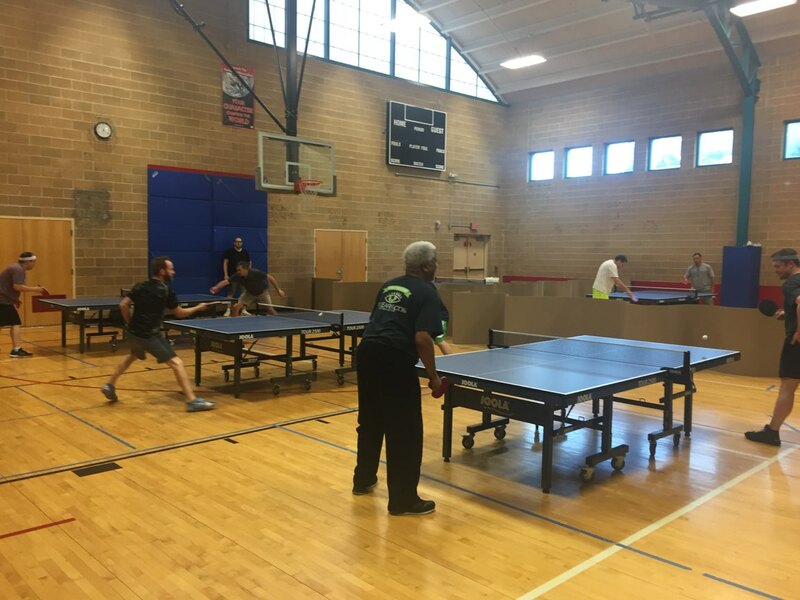 West Side Table Tennis, spearheaded by Ray Chan and Grant Miller, is open Sundays 2:00 pm – 6:00 pm and Mondays 6:00 pm – 9:00 pm. 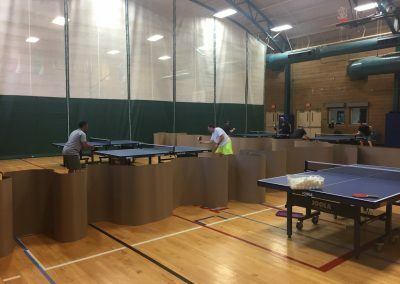 The club boasts some of the best playing conditions in the Midwest! 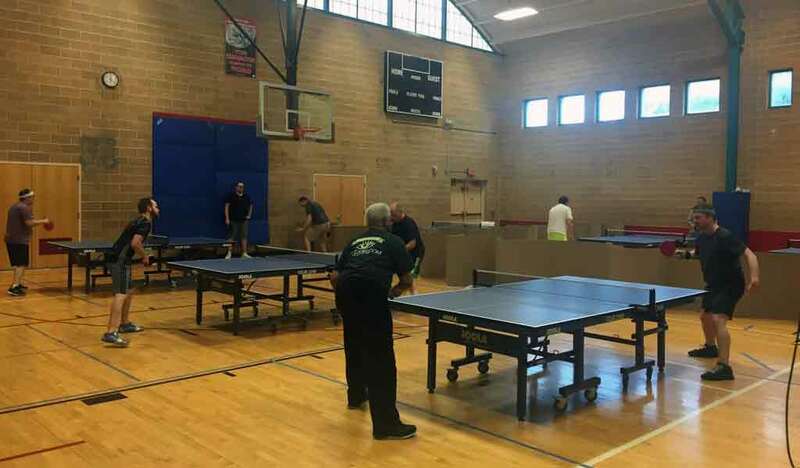 Do I have to bring own Pingpong friend to come to play? Could I play with other people who is there already? 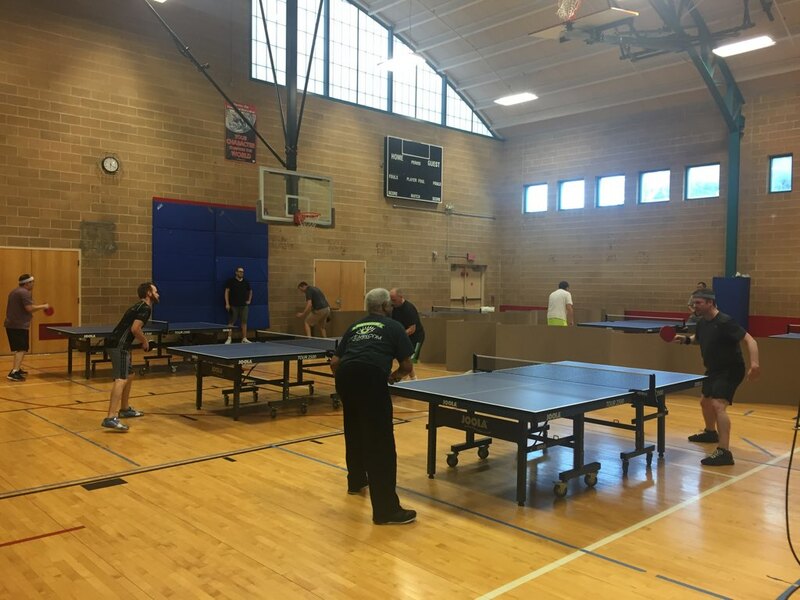 Is there practice net and/or balls? 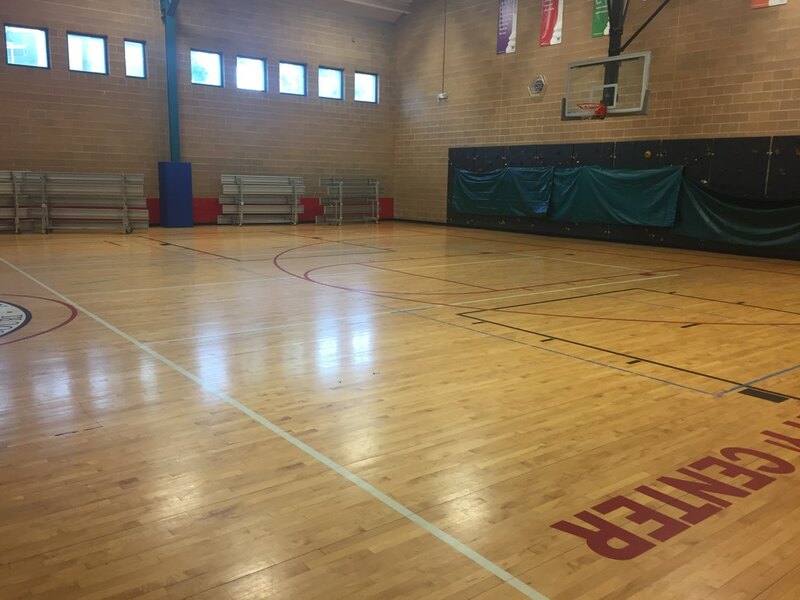 How much lesson cost ? 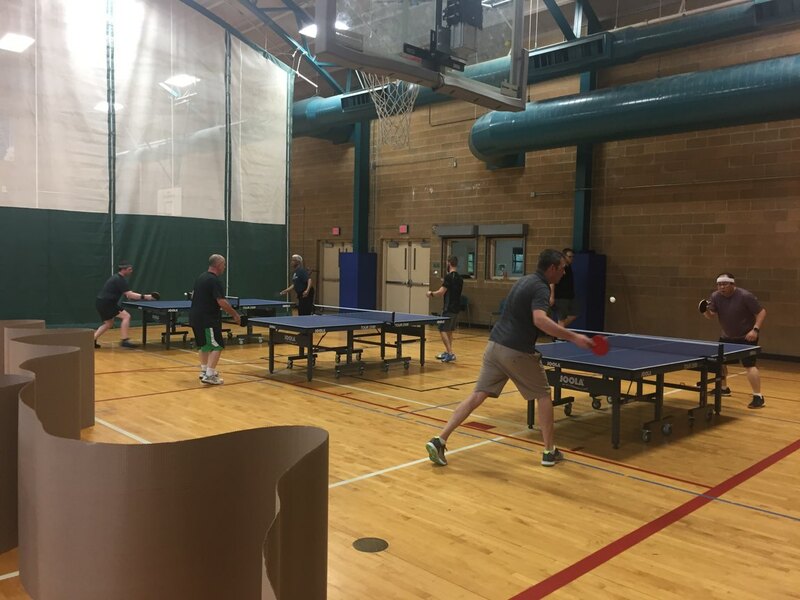 It would be good if you have your own paddle, but if not we could probably find somebody to loan you one. 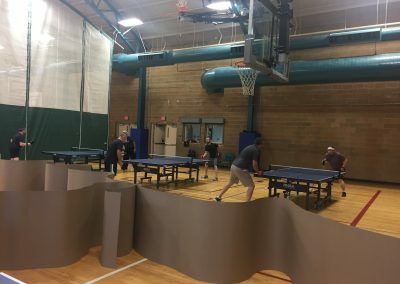 People there will have balls, and there are always open tables for practice / play. 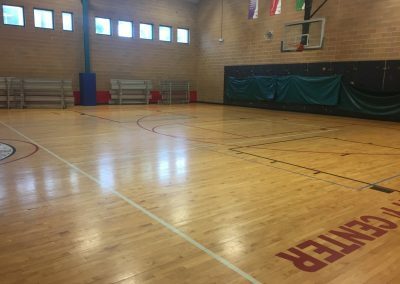 Lessons are priced differently depending on how long your session is and how many you sign up for. 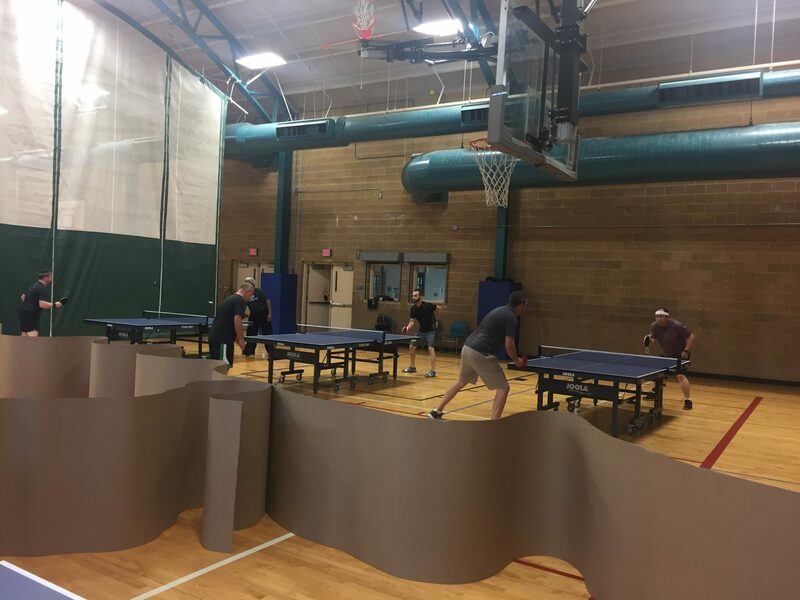 It would be best if you contact one of our coaches for details on that.